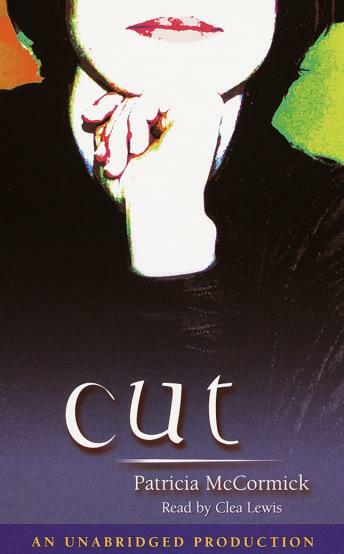 Fifteen-year-old Callie is so withdrawn that she's not speaking to anyone, including her therapist at the residential treatment facility where her parents and doctor send her after discovering that she cuts herself. Her story unfolds primarily through dramatic monologues, gradually revealing the family turmoil that led to her self-destructive behavior. Callie's efforts to understand herself and her family illuminate her process of recovery honestly and with hope.